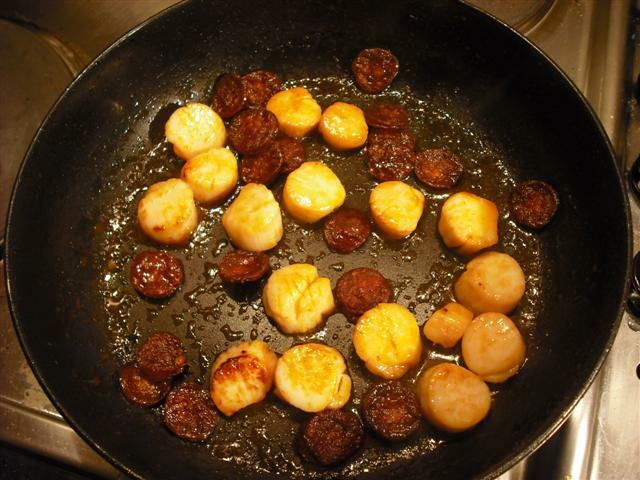 Scallops and Chorizo | Anyone For Seconds? Oh, this sounds so nice. 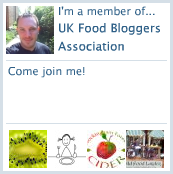 I was going to buy some scallops at the weekend and then randomly changed my mind – wish I hadn’t now! 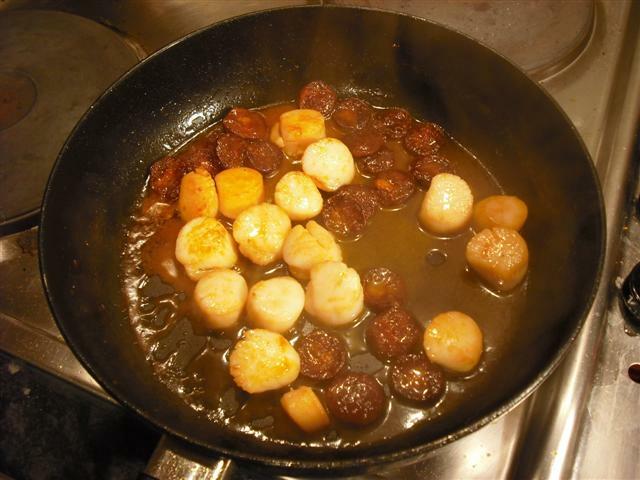 Haven’t tried out cooking with scallops yet, as not found a decent supplier in Bristol. This needs more investigation, as I think I’m missing out! What astoundingly lovely, fat scallops! Mouthwatering! Pork and seafood is a great combo! 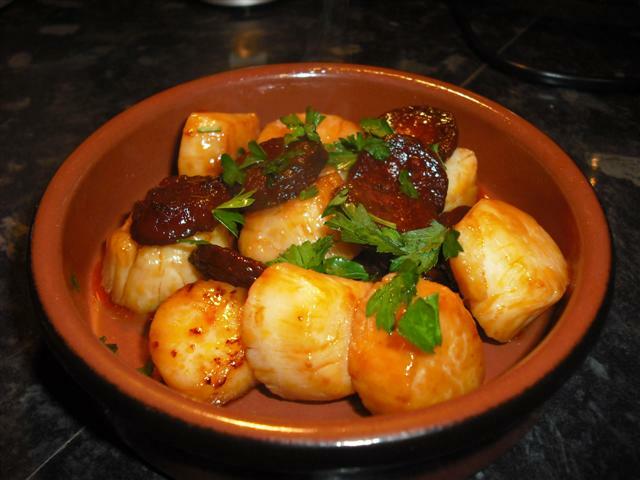 Oh I love scallops, great recipe. Wow…the scallops look big and juicy. Simple ingredients. I love it. Must give this a try. Haven’t cooked scallops myself yet. Thanks for sharing.